Sara Lincoln’s first graders have been busy learning about laws and leaders and holidays. 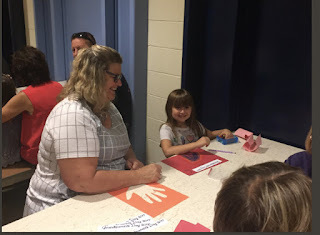 Earlier this month they were able to invite their grandparents in to visit their classroom and spend the afternoon working on activities together. Grandparents Day was created to celebrate the special people we have in our lives. There was a great turn out and we were so thankful everyone could make it. Our next topic in Social Studies has been laws and leaders. 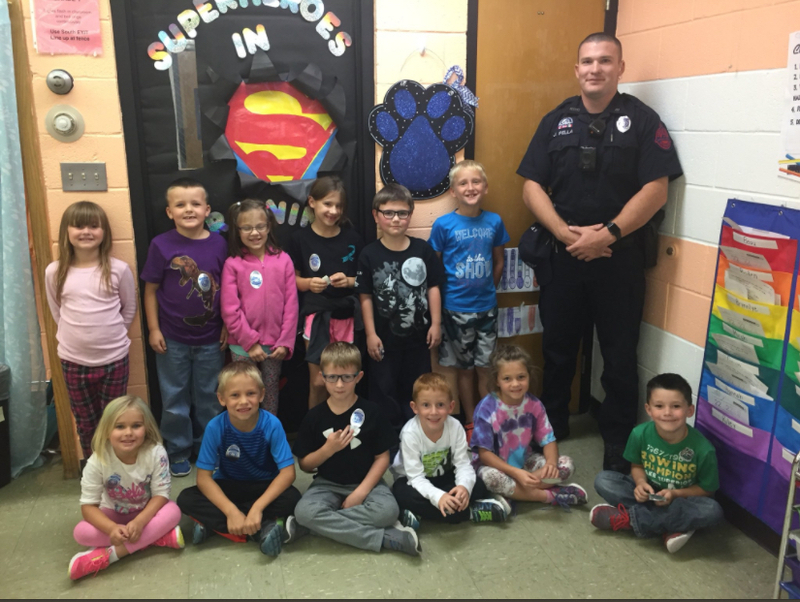 A State Trooper was able to come into the classroom and speak to the First Graders about the laws we have and why they are important. The students loved being able to ask question and learn more about the people who keep us safe.